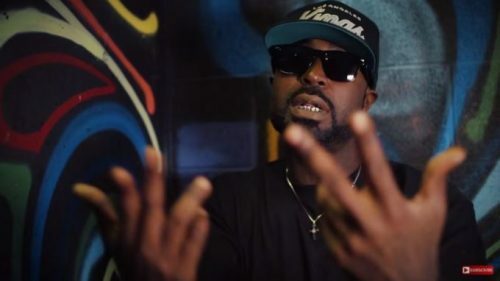 Young Buck has premiered a music video for his song “It’s Alright”. This one is taken from his Valentine’s Day Box Of Chocolates EP. 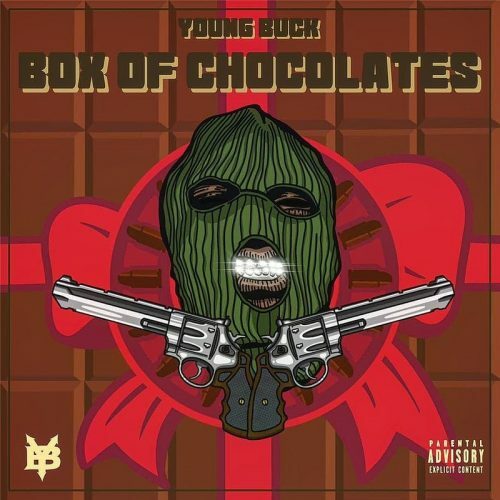 Young Buck is the latest artist to release a special project for Valentine’s Day. The Box Of Chocolates EP comes with 7 solo tracks. 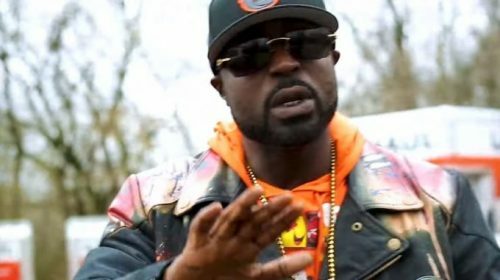 Young Buck keeps the music videos coming. Today, we get one for his song “Box Of Bullets”. 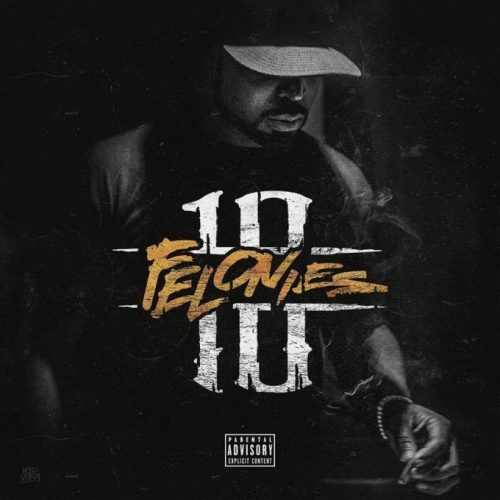 This one appeared on his latest mixtape 10 Felonies. 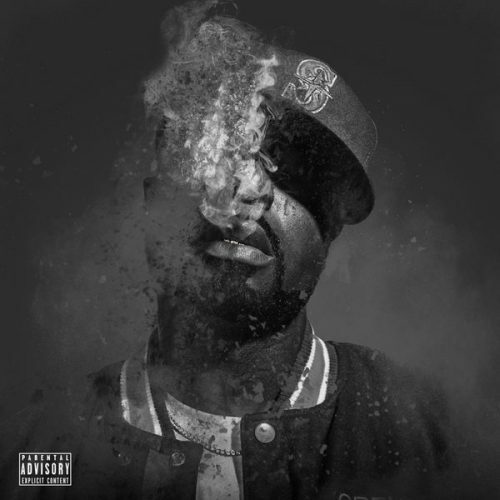 Young Buck keeps the music coming! Today, the rapper has released a brand new song titled “Where They Do That At”. It comes with an accompanying music video. 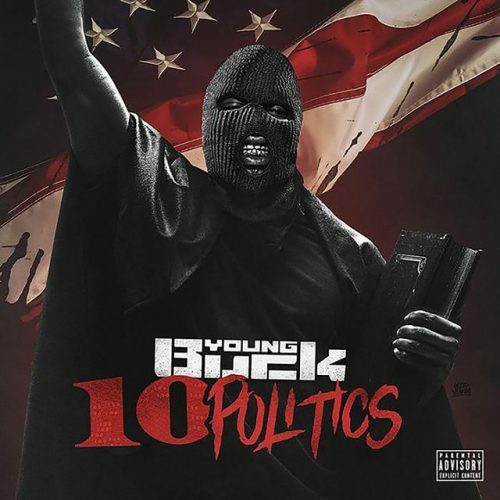 Young Buck has decided to kick off the weekend with the release of a new mixtape titled 10 Politics. The project comes with 10 songs and guest appearances from his Cashville affiliates. 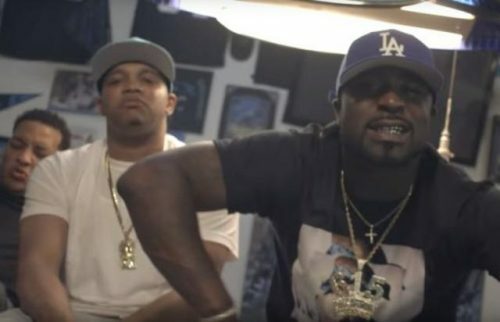 To promote his latest project 10 Plugs, Young Buck has premiered the official video for the song “Double Back” featuring Tray 8. 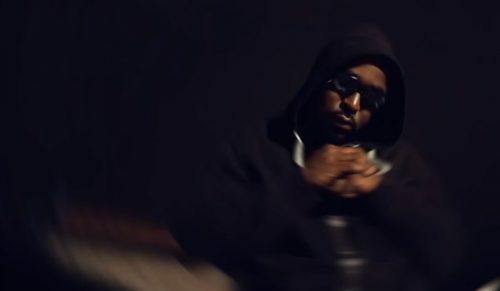 Young Buck is back with another music video. This time, he drops one off for the song “Boom” off his 10 Plugs mixtape. 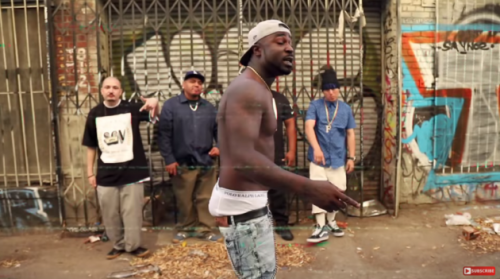 To promote his brand new mixtape 10 Plugs, Young Buck has premiered the official music video for the single “Narcos”.